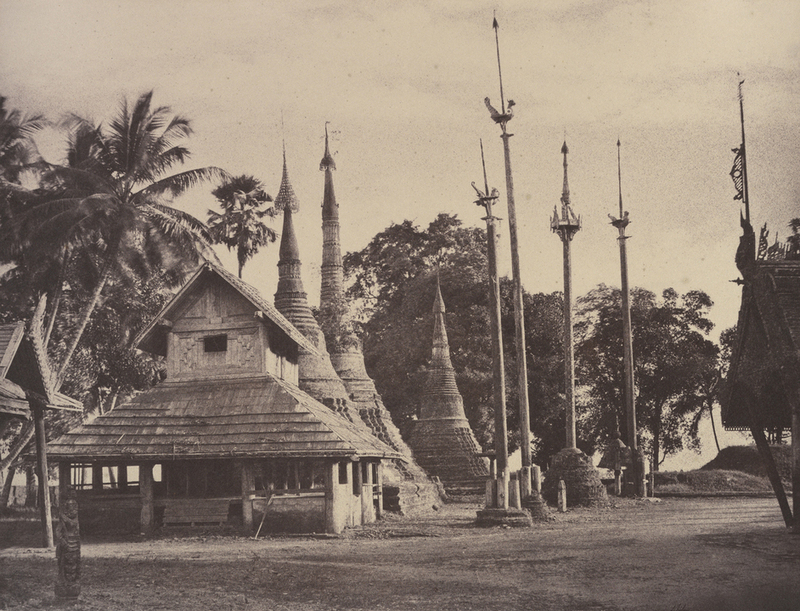 Captain Linnaeus Tripe: Photographer of India and Burma, 1852-1860 will see the V&A display some of the earliest and most striking views of South Asian landscape and architecture by the pioneering British photographer. Through the early photographs, Tripe explored the new medium in order to showcase and document archaeological sites, monuments and landscapes that had been rarely seen in the West. The exhibition also displays his emerging skills as a photographer and his ability to combine the keen eye of a surveyor with the sensibilities of an artist. The exhibition is part of the V&A's India Festival, which also includes The Fabric of India and Bejewelled Treasures: The Al Thani Collection. What are the best dining options near Captain Linnaeus Tripe: Photographer Of India And Burma, 1852-1860 London? Captain Linnaeus Tripe: Photographer Of India And Burma, 1852-1860 gyms, sporting activities, health & beauty and fitness. The best pubs near London Captain Linnaeus Tripe: Photographer Of India And Burma, 1852-1860. Captain Linnaeus Tripe: Photographer Of India And Burma, 1852-1860 clubs, bars, cabaret nights, casinos and interesting nightlife. Where to have your meeting, conference, exhibition, private dining or training course near Captain Linnaeus Tripe: Photographer Of India And Burma, 1852-1860. From cheap budget accommodation to luxury 5 star hotels see our discounts for Victoria and Albert (V & A) Museum hotels, including Cheval Knightsbridge Apartments from 55% off.